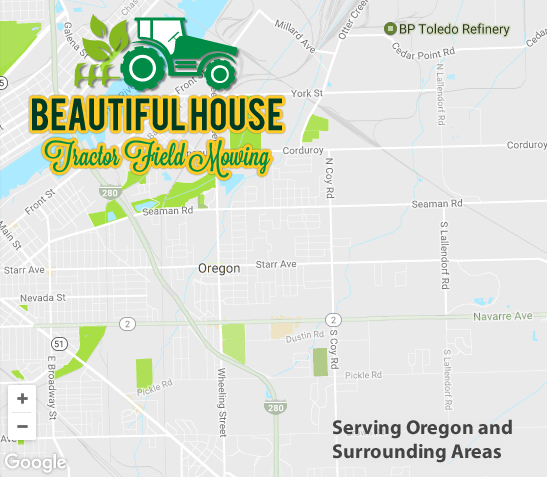 Beautiful House Tractor Field Mowing provides professional field mowing services throughout Oregon and the surrounding areas. Whether you own a small residential property or a large commercial one Beautiful House Tractor Field Mowing has the specialized equipment to handle the job. 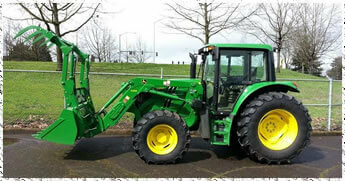 We have helped residential and commercial property owners keep their fields neat and tidy for years. We frequently work with property management companies, home owners associations, municipalities, and individual land owners. 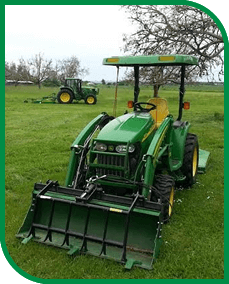 So if you have an acre lot or hundreds of acres that require mowing Beautiful House Tractor Field Mowing specialists are well trained in tractor operation and acreage mowing efficiency. If you are looking for a one-time clean or if you are wanting ongoing field maintenance Beautiful House Tractor Field Mowing can provide you with a maintenance proposal to address all your needs. You work hard enough! Call us to come and mow down your overgrown areas. 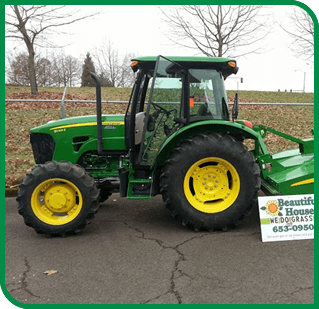 We will come with the suitable equipment to get the job done right when the job is too big for your mower, or you just don’t have the time Contact Beautiful House Tractor Field Mowing today for all your field mowing services. We promise, prompt and professional service. Our service radius is 450 miles around the Eugene area. We provide our clients with one time, monthly, or yearly mowing and weed eating schedules. 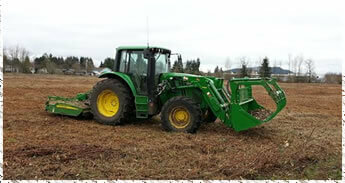 We mow vast amounts of acreage for both residential and commercial customers. We can bill time and material, or on a flat bid basis for companies that require field acreage mowing to entire subdivisions and acreage. 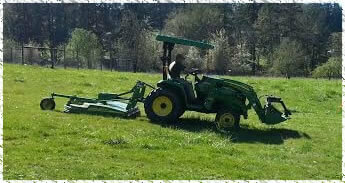 Mowing services are offered for right of ways, large acreage, fields, single lots, and subdivisions. We have been mowing yards since 1985. We can identify weeds. We can super detail or use moderation according to your budget. 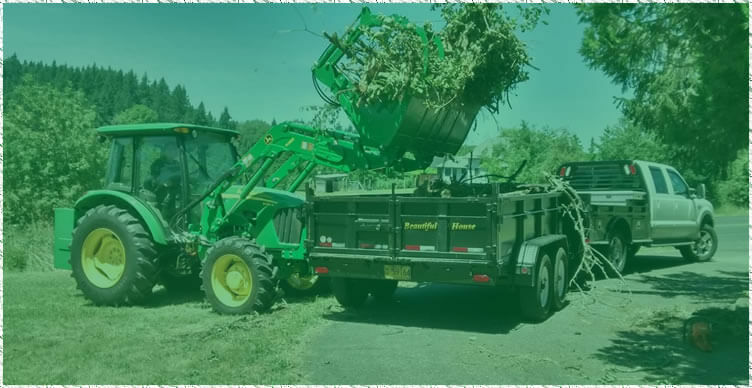 We do cleanups including blackberry removal on the small or grand scale. 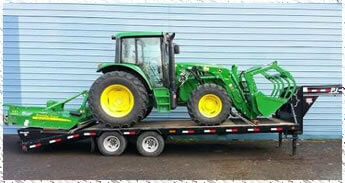 Field mowing small or 100s of acres with commercial tractors. We can work around horses and livestock. When we are done with a job we go further by detailing it out. That means we go over the entire site to look for short comings, and we go beyond correcting them. We are NOT eager to leave a job site to get it done. We stay with our word on your budget. 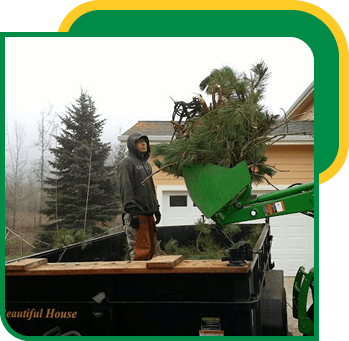 Our prices are lower than the average landscapers rate in Oregon. work Beautiful House did was perfect - our yard looks amazing. I’m happy to be hiring them for recurring service! © 2017. Beautiful House Lawn Care . ALL RIGHT RESERVED.